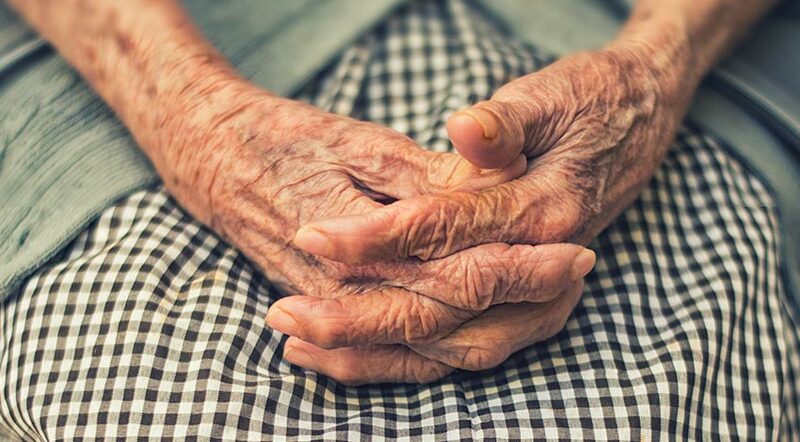 The Australian Law Commission (the ALRC) is currently conducting an inquiry into elder abuse (the Inquiry). The Inquiry is tasked with identifying a “best practice legal framework” for the prevention, mitigation and response to elder abuse. Do your accreditation policies create a contract? 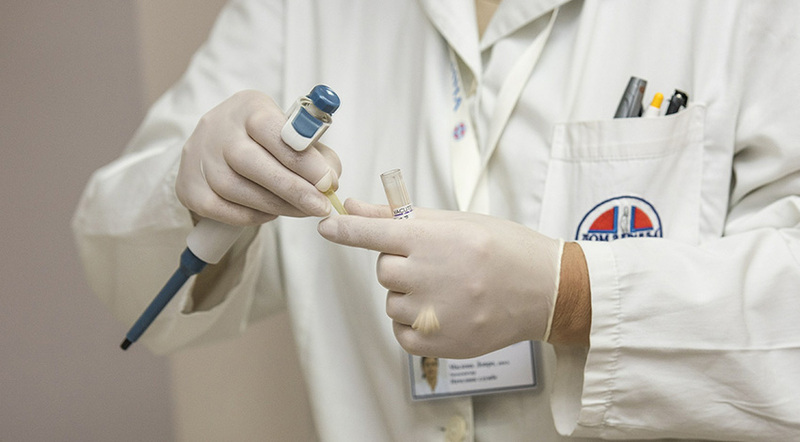 Typically medical specialists must submit their credentials in order to provide services at a hospital. 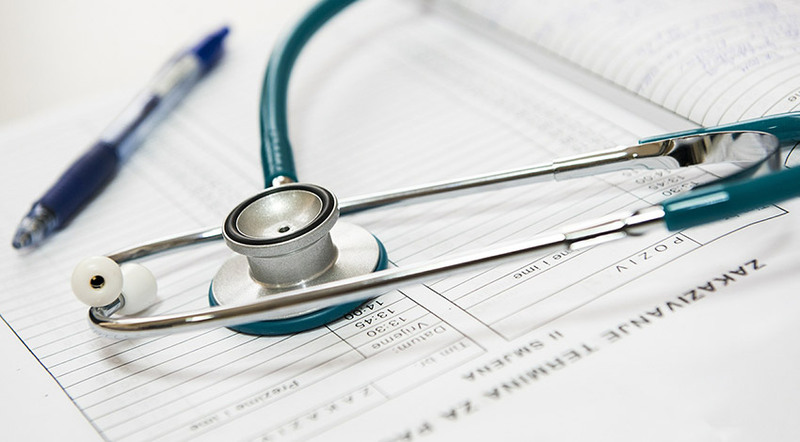 This way, health service organisations are able to ensure that practitioners are sufficiently qualified and experienced to practice with that particular organisation within a defined scope of practice (commonly referred to as an ‘accredited practitioner’). In applying to be accredited, practitioners will often be required to agree to abide by a range of by-laws, codes of conduct and policies. The question is; does this agreement create a contract? And if a contract is created, what are the implications for the health service? The Medical Treatment Planning and Decisions Bill 2016 (Vic) passed the Legislative Assembly on 24 November 2016 and received Royal Assent on 29 November 2016. The Medical Treatment Planning and Decisions Act 2016 (Vic) (the Act) is set to commence on the earliest of a day to be proclaimed or 12 March 2018. 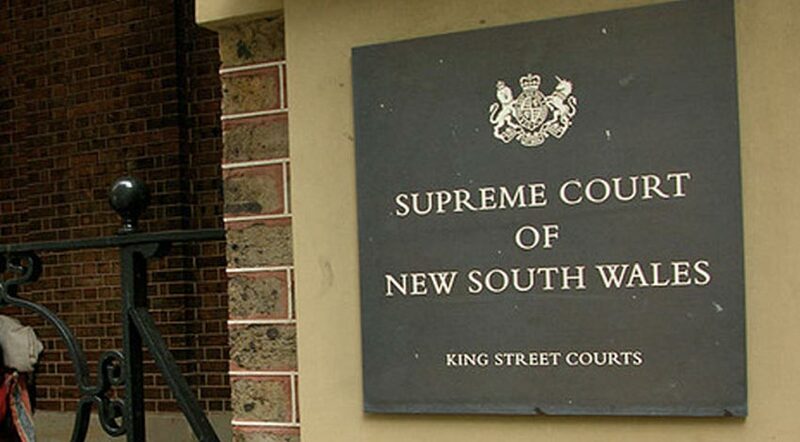 In this case, the High Court granted special leave to appeal from the decision in DC v State of New South Wales  NSWCA 198 (summarised in the November 2016 edition of the Case Law Update), in which the State of New South Wales (the State) was held liable for the failure of the Department of Youth and Community Services (the Department) to prevent the continuing sexual abuse of two children who were the subject of child protection proceedings in the 1970s and 1980s. 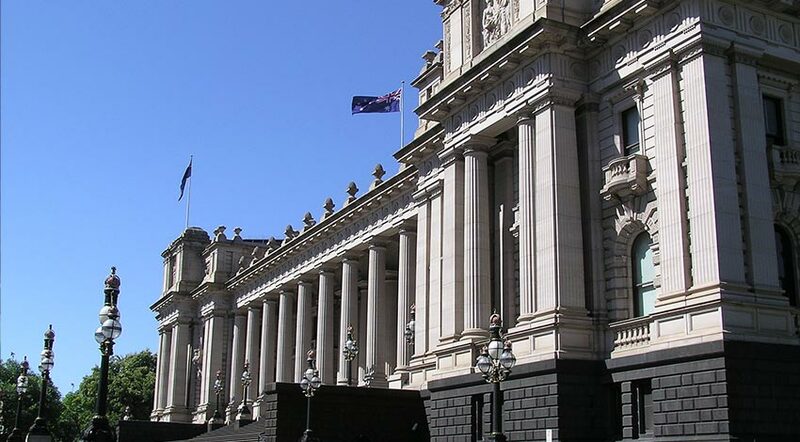 The Children Legislation Amendment (Reportable Conduct) Bill (Vic) which will amend the Child Wellbeing and Safety Act 2005 (Vic) passed the Upper House of the Parliament of Victoria on 23 February 2017 and is awaiting Royal Assent. The Bill is due to commence on 1 September 2017 (unless it comes into force earlier).